The most irresistible elephant since Elmer! 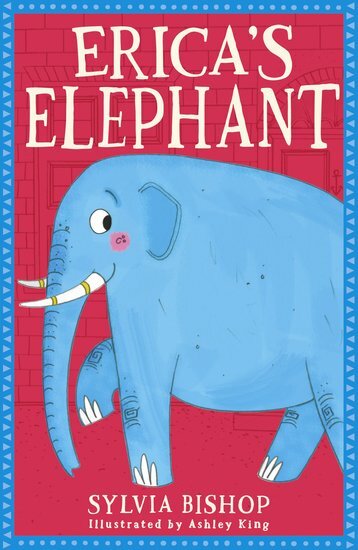 When one small girl meets one rather confused elephant, the perfect friendship is born… On the morning of her tenth birthday, Erica Perkins wakes up to find a bewildered elephant sitting on her doorstep. It needs a place to stay, so Erica politely invites it in. But can a little girl and a massive elephant really live together in a tiny terraced house? And when a nasty zoo owner plots to steal the elephant, can Erica outsmart him? This first book from rising comedy star Sylvia Bishop is (just like you’d expect) packed full of jumbo laughs!